Why is Arqade spelled with a 'q'? 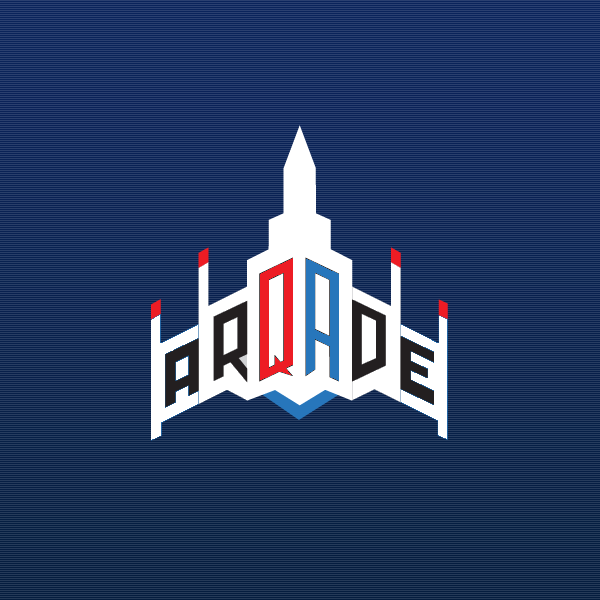 Why is Arqade spelled with a q instead of being spelled "Arcade" as is the correct spelling? I have looked around and could not find any evidence that showed that "Arqade" is even a real word. Is it a different language or what? It's spelled that way because Arqade is a question and answer or "Q&A" site about gaming, so they (as far as I remember) incorporated that into the name: ArQAde. It's not technically a real word, and isn't intended to be in any other language. It is just an alternative spelling that is a fun way of subtly hinting at what we do. In addition to the neat "Arqade," one of the requirements was to find a name whose domain name wasn't already taken. Well, yes and no. Domains have been exceedingly problematic in the past and have big search implications. So for now we would only use gamecouncil.com to redirect to gaming.stackexchange.com, a la Ask Different. We would use gamecouncil.com in advertising and so on, but the site will still live at the same address. We’re hoping that this gives the site an identity without all the pain associated with changing domains. For more information, here is the original thread requesting name ideas, and here was the thread announcing the new name. However, for some reason that idea was never implemented. To add to everything being said, If I can remember right, the ArQAde name was suggested by a user. 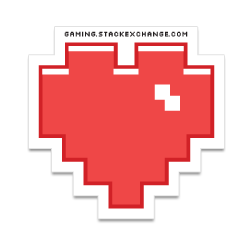 Back in 2012, it was simply gaming.stackexchange, but at some point Stackexchange asked us what we should be called instead of just being the subbranch of SE that talks about gaming. So an open thread (pretty sure it was a meta post) was created, and suggestions poured in. If somebody finds that post, we could see some other names that were suggested, I remember ARQADE not being my favorite choice but cant remember the other choices. I think there are 3 reasons: Because it is a Q&A site,it is,I think,like ArQ&Ade,this is one reason for why it is spelled Arqade. The second reason is just about looking better and cooler. It is,after all,a Q&A site,not a game type (if it would have been spelled Arcade,it would have had the same name as a game type,count this as the third reason). Why was my edit rolled back? Why is a copy-paste of a Penny Arcade comic a legitimate answer to a question? Could we get the Documentation feature for Arqade? What's with people editing my question(s)? Can we remove the NPE from the minecraft error list? Why does my duplicate deserve so many downvotes?